Resolve and General VIII by Jasper Knight was Released as a limited edition Silkscreen print (hand made) in March 2008, the edition was 40 only. Image size is 77x77cm, colours used where 9. 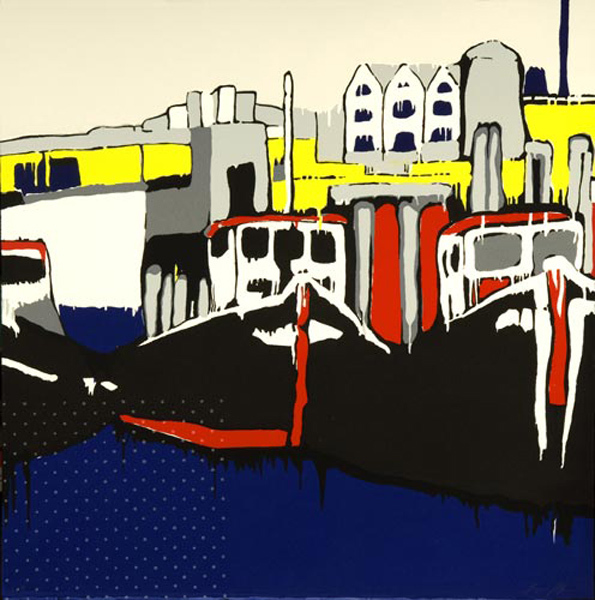 Etching House has limited stock available of this fine art Silkscreen Print.